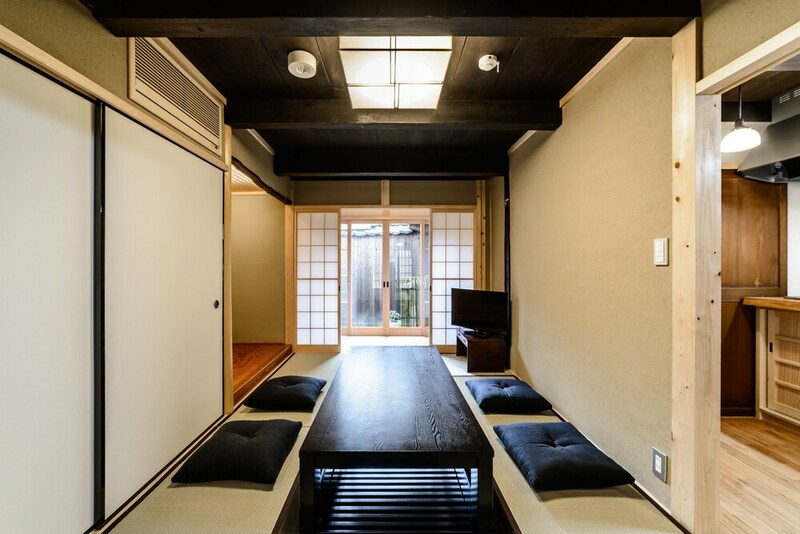 A stay at this vacation home places you in the heart of Kyoto, within a 10-minute walk of Nijō Castle and Shijo Omiya. This vacation home is 0.8 mi (1.3 km) from Nishiki Market and 1.1 mi (1.8 km) from Kawaramachi. Make yourself comfortable in this individually decorated vacation home, featuring a kitchenette with a refrigerator and a stovetop. Complimentary wireless Internet access keeps you connected, and a flat-screen television is provided for your entertainment. A private bathroom with a shower/tub combination features a deep soaking tub and complimentary toiletries. Conveniences include a safe and a microwave, and housekeeping is provided once per stay.